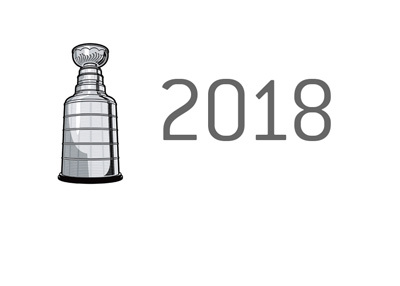 The sixteen teams that will be participating in the Stanley Cup playoffs this year have all been set. With just one game left on Sunday (Florida vs Boston), the only thing left to determine is some of the seedings in the Eastern Conference, as Boston could move higher with a win. 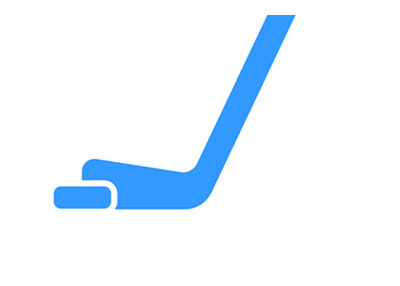 The 16 teams that will be playing in the post-season this year are: Nashville, Tampa Bay, Boston, Vegas Golden Knights, Winnipeg, Washington, Toronto, Pittsburgh, San Jose, Minnesota, Columbus, LA, Anaheim, Philadelphia, New Jersey and Colorado. Some of the match-ups that have already been set for the first round include Pittsburgh vs Philadelphia and Winnipeg vs Minnesota. 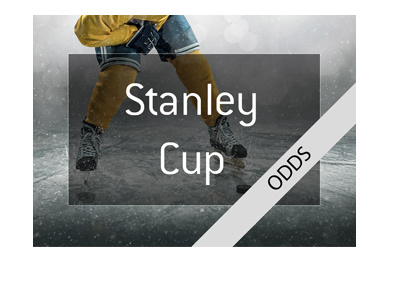 Nashville, which came agonizingly close to winning the Stanley Cup last season, will open up as the favourites to win. Nashville has an extremely balanced team that is built for a long run, plus they have some of the best fans in the league. Winning on the road in Nashville is not an easy task in the playoffs, and the Predators will have home ice advantage throughout the entirety of the post-season. The Tampa Bay Lightning and Boston Bruins both have dynamic and talented teams as well, and they are both near the top of the list in the eyes of the bookmakers. 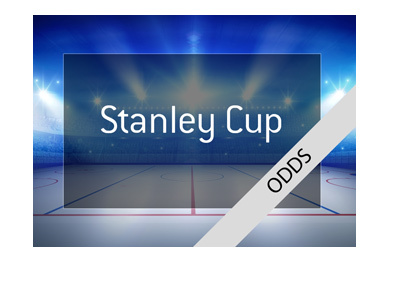 If you are looking for value plays, the Pittsburgh Penguins at 13.0 and LA Kings at 26.0 both stand out, mainly due to their experience in the playoffs and the fact that they have both won Stanley Cups in the past 5 years. This should be an absolutely outstanding playoffs - enjoy!